RETURNING TO WORK AND NOT SURE WHERE TO TURN? At GPS Return we put you first. Possibly not. We’re sure you’ll have heard it before from other recruiters. What is surprising is that we actually do it. 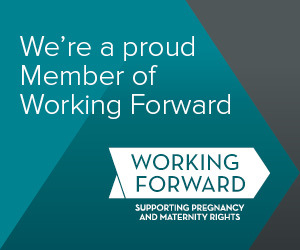 Whether you are a Mum or Dad returning to work or a working parent looking for role that offers more flexibility, we are here to help you every step of the way. With more than 20 years’ recruitment experience in the UK and overseas, working for some of the world’s largest and most prestigious recruitment companies, we’ve learnt some incredible things. But the people we continuously learn the most from are the hiring managers and job seekers we work with every single day. But more important than all of this is that We Are Parents Too. Find out Why We Are Different, learn about our Workshops or Contact Us to start your search for the right candidate.